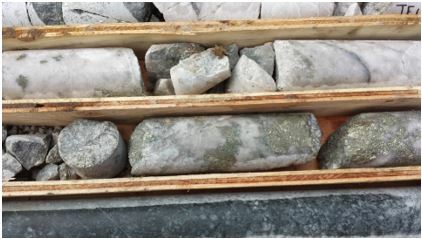 GGX: TSX-V GGXXF: OTC GGX Gold Soil Sampling Program Gold Drop Project Greenwood BC . 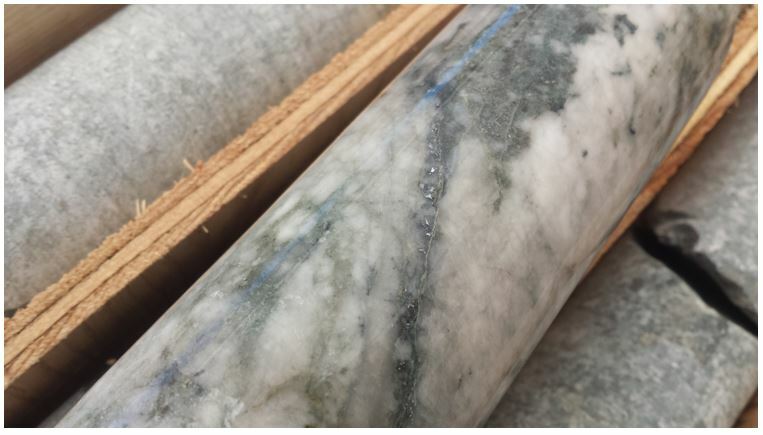 . .
GGX: TSX-V GGXXF: OTC GGX Gold First Batch of Drilling Results Vein Intersects 24G/t Gold and 192 G/t Silver . 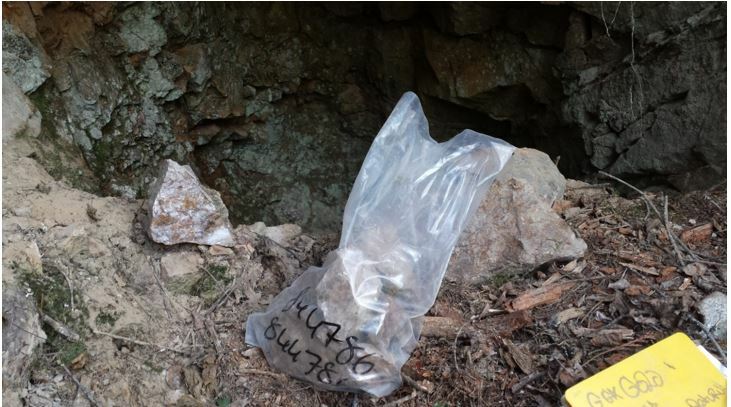 . .
GGX: TSX-V GGXXF: OTC GGX Gold Vein Samples Return Up to 81.8 g/t Gold and 630 g/t Silver at Newly Discovered Everest Vein The Gold Drop Property . . .
GGX: TSX-V GGXXF: OTC GGX Gold Closes $480,000 Private Placement ________________________________________________________________________ . . .
GGX: TSX-V GGXXF: OTC GGX Gold Earns Cash and Shares from its 9% Interest in a Golden Triangle Property Syndicate . . .
GGX: TSX-V GGXXF: OTC GGX Gold to Finance Further Exploration The Gold Drop Property Greenwood BC . 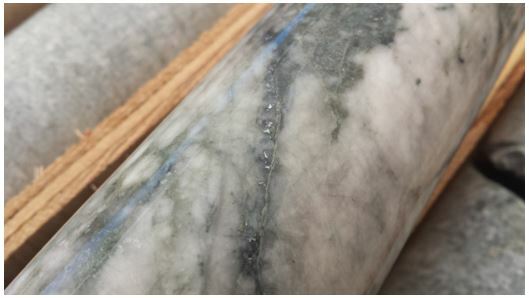 . .
GGX: TSX-V GGXXF: OTC GGX Gold Launches Phase Two Drilling Program The Gold Drop Property Greenwood BC . . .